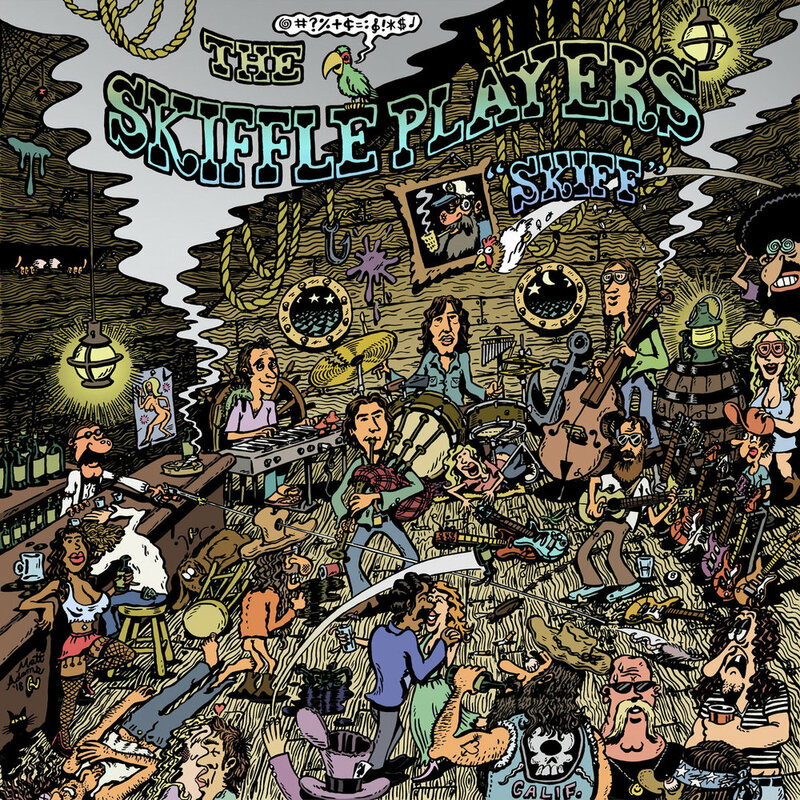 The members of The Skiffle Players — Neal Casal (Circles Around The Sun/Chris Robinson Brotherhood), Dan Horne (Beachwood Sparks), Cass McCombs, Farmer Dave Scher (All Night Radio/Beachwood Sparks), Aaron Sperske (Father John Misty/Beachwood Sparks) — are some of the most respected musicians on the scene today. So when they find the time to get together for a new Skiffle Players album, you’d best believe it’s going to be something special. Skiff, the collective’s second LP, expands on the foundation they laid with 2016’s Skifflin’ and hints at a blindingly bright future that looks a lot like the past that they’ve been celebrating. PLUS! New music from San Francisco duo Quietwater, and thoughts on the recent Giles Martin remaster of The Beatles “White” album. Check out Quietwater’s track “Ice Mountain” off of their s/t EP.